At long last, Zac Blair has joined the No Laying Up podcast to talk about his 2017 season, and more importantly his love of golf course architecture. We talk about the development of his course,... 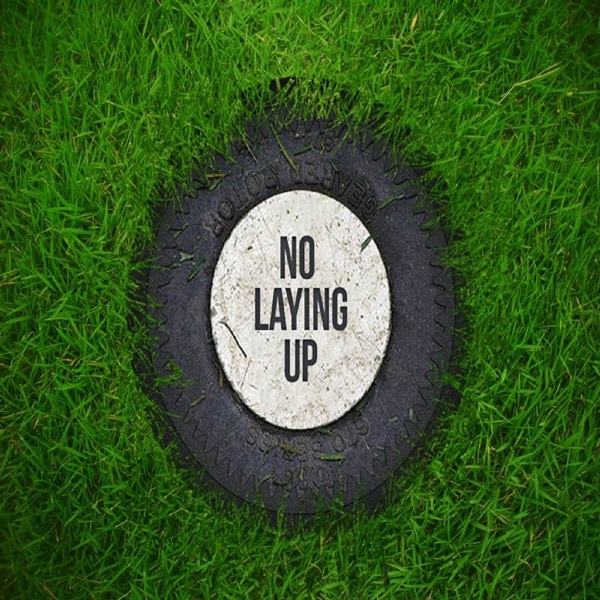 The post NLU Podcast, Episode 94: Zac Blair appeared first on No Laying Up.